The world’s biggest French Gastronomy event is ready to commence with lots of pomp and flair! 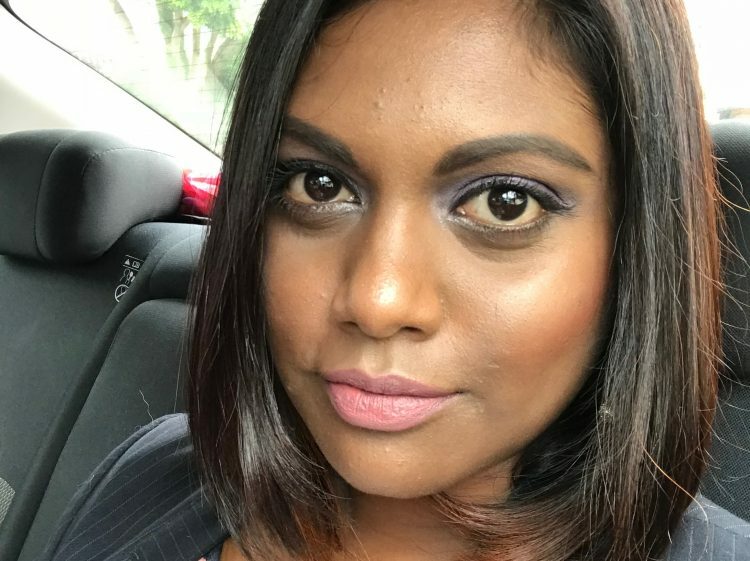 From 21st to 24th March 2019, 20 restaurants in Malaysia will be showcasing their most outstanding dishes that represents this year’s theme of responsible cooking. We at EatDrink.my were absolutely delighted to partake in pre-tasting menus facilitated by several of the participating restaurants. 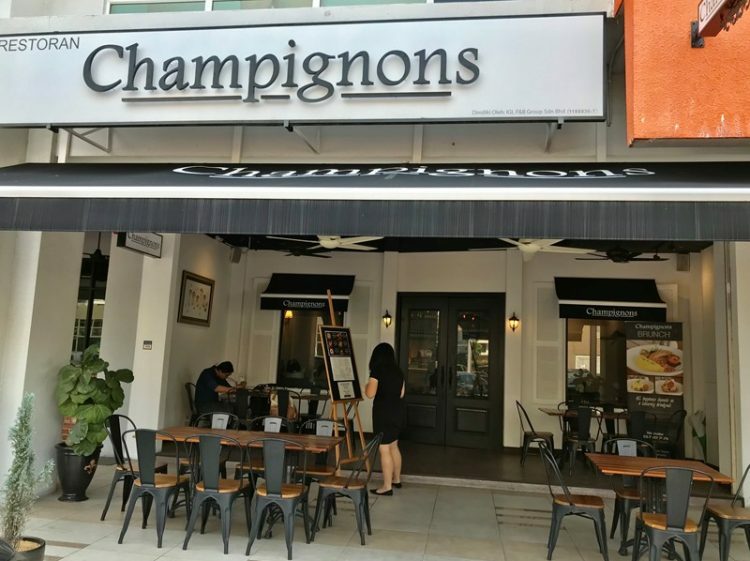 We started at Champignons, a lovely restaurant in at Oasis Square, Ara Damansara. The restaurant’s proffered cuisine focuses on modern Western dishes with an emphasis on French techniques, and flavours. 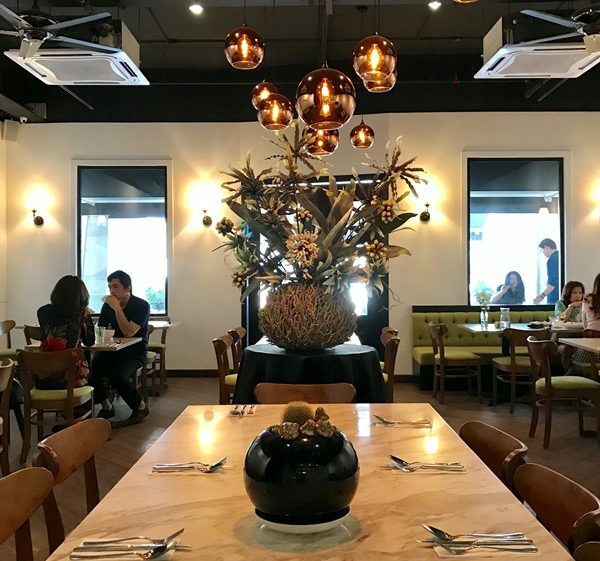 Even the crisp, refined interior of the restaurant is a chic display of French style decor, with brass fixtures, white paneling, and deep wooden accents. 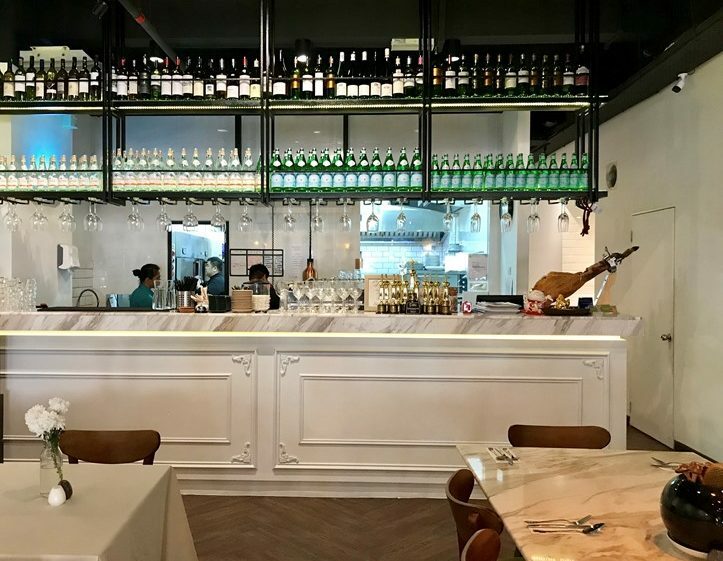 Head Chef Gary Chang, who was also a former Executive Sous Chef at the Mandarin Oriental Hotel, Macau, actively conducts wine pairing dinners as well as joint promotions with other headlining French chefs. 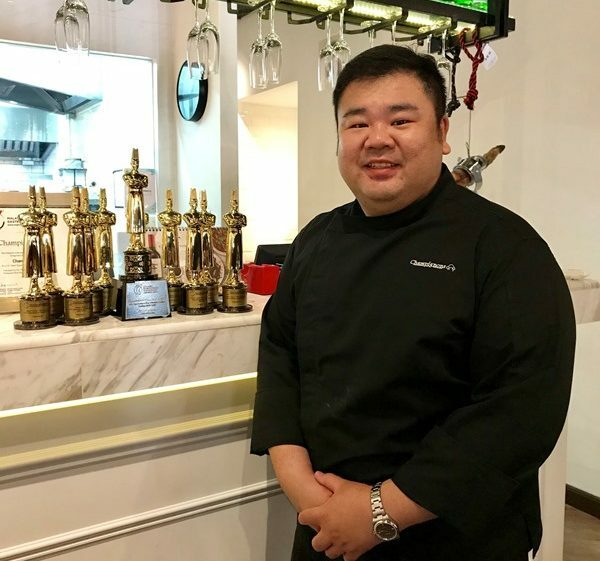 He has even entered his restaurant in the Malaysia International Gastronomy Festival, winning Champignons quite a number of awards! Chef Gary has prepared a delightful degustation menu for the Goût De France festival this year. 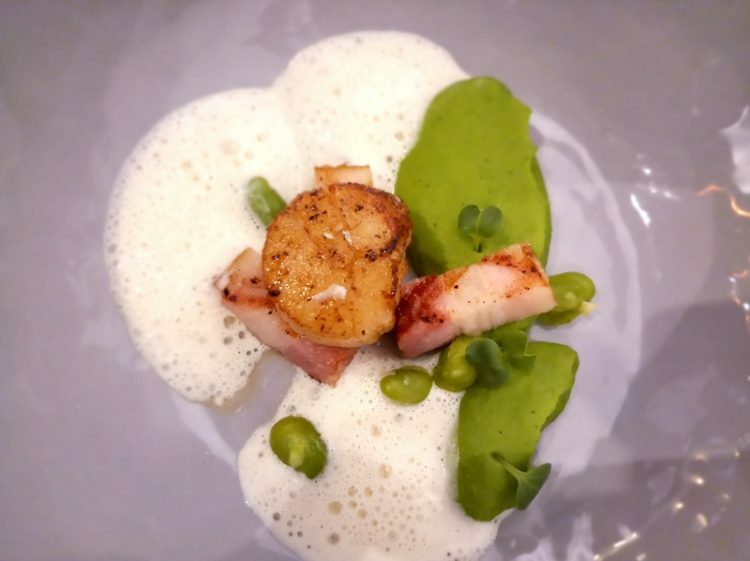 Intricate techniques are presented in simple yet striking dishes compounding in delicate but vivid flavours. 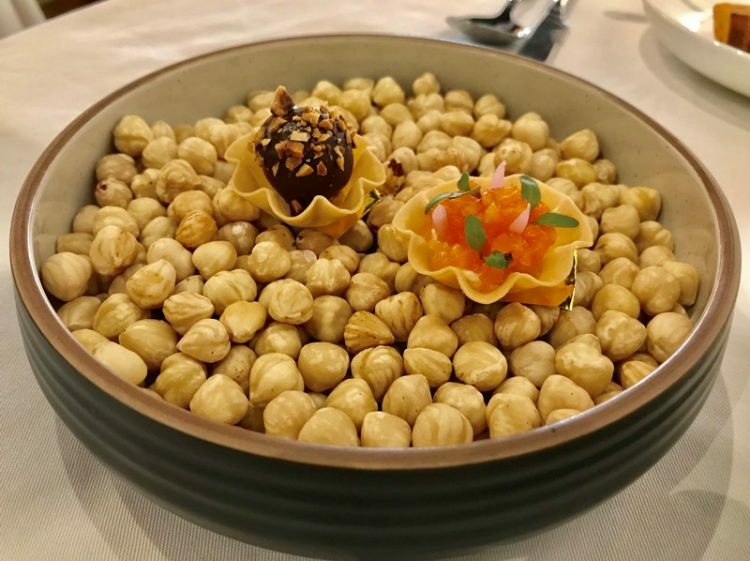 We started off with an amuse bouche of hazelnut and foie gras rocher, and a cured salmon tartlet with lemon cream. As a lover of foie gras, consuming it encased in a replication of a Ferrero Rocher chocolate was beautifully astonishing. As for the salmon tartlet, it was a very enjoyable mouthful of fresh salmon with citrus notes. 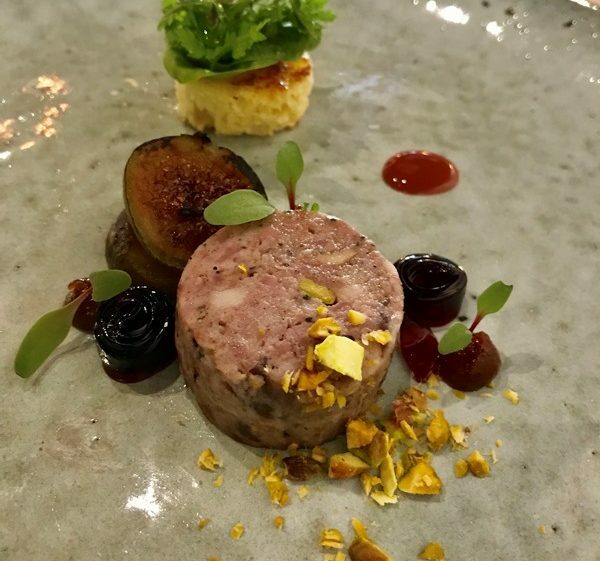 Next came the French duck terrine and caramelized fig, served with port wine jelly, brioche, herb salad, and pistachio. It was a dish that definitely left us wanting more! This was followed by a perfectly seared dive scallop, with streaky bacon, truffled pea puree, and a champagne emulsion. 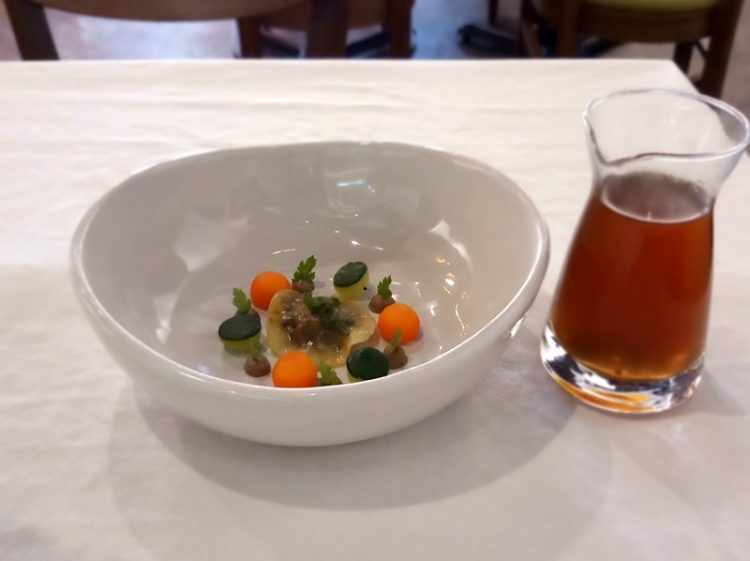 For the soup option, we were served a double boiled beef consommé with a chanterelle mushroom ravioli, vegetable pearls and thyme. The consommé tasted clean and nourishing. 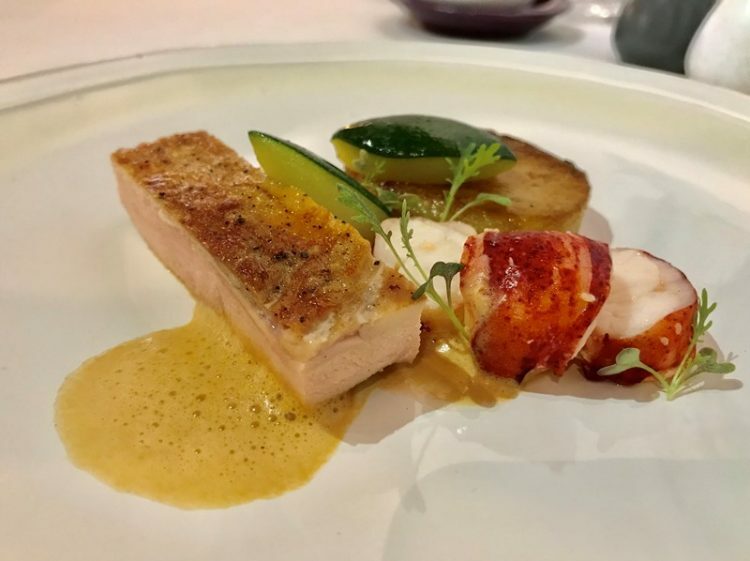 For the main, we had a truffle chicken breast with poached lobster, fondant potato, zucchini and lobster cream sauce. The chicken was clearly what stood out with its refined and uncomplicated flavour, especially with its crisped skin. 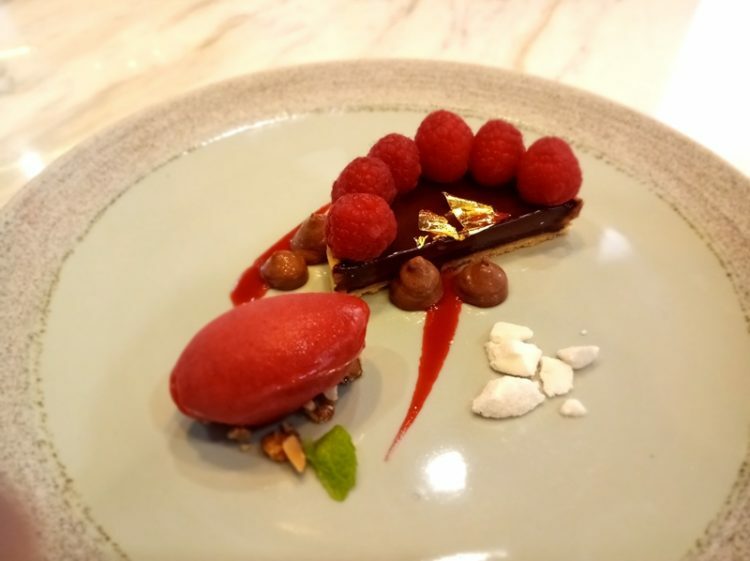 We wrapped up with a chocolate and raspberry tart that came with chocolate mousse, meringue bits, and raspberry sorbet. Chocolate always ends a good meal in the best way, you could never go wrong. Comforting sweetness, with a slight tartness of the sorbet was a great finish. 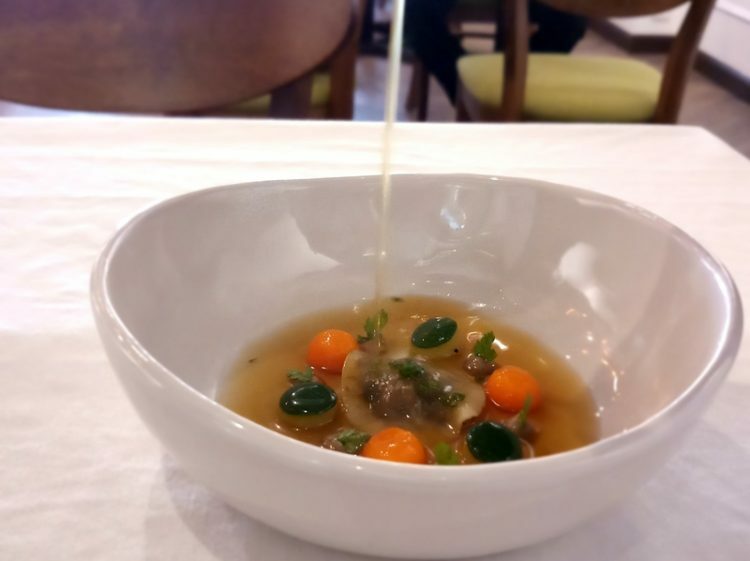 Champignons degustation menu will be available during Goût De France festival from 21-24 March 2019 at RM258 per person. There is an additional RM75 for wine pairing, featuring German, French and New Zealand wines. For a look at the full list of participating restaurants, find them on our Goût De France article here.